Corsica is an land of 1,000 miles of idyllic beaches, turquoise waters, granite cliffs, mountain peaks and thousands of hectares of unspoiled "maquis". The beauty and character of this preserved island is simply stunning along with its cultural and historic heritage. 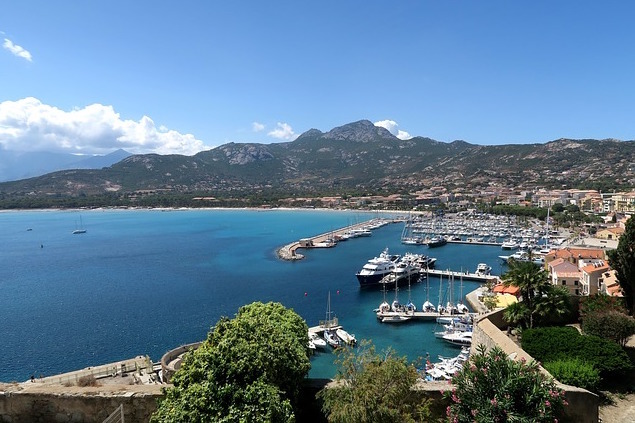 Bonifacio, Calvi, Porto-Vecchio, Sperone, Ile Rousse, Lama or Saint Florent: These are some of the extraordinary villages where you can rent a fabulous luxury villa with Villanovo. Our team have visited the island from North to South and we have handpicked some exceptional properties. 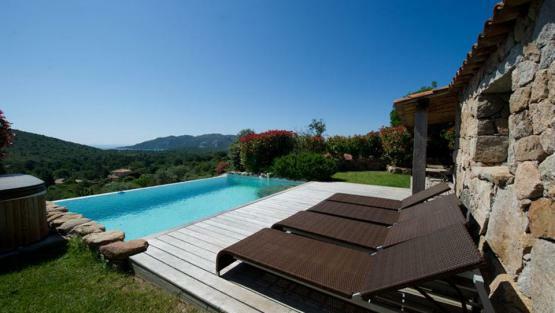 From traditional to contemporary architecture, all of our luxury villa rentals in Corsica are spacious and well equipped, emphasising on comfort and well being. Additional services are available as needed: house staff, car rentals, organisation of activities for you and your family... We are committed to make your trip an unforgettable one! By land, by sea and even by air, we invite you to discover the island of beauty from all angles! Corsica offers a wide range of leisure and outdoor activities: hiking or horseback riding, climbing, diving, boat excursions or flying over the island. There is something here for everyone! Evenings are blessed moments of relaxation when the sun goes down over the horizon. Coppa, figatellu, lonzu... Corsican food and meat specialties are simply delicious not to mention all the fine cheeses and wines of character. 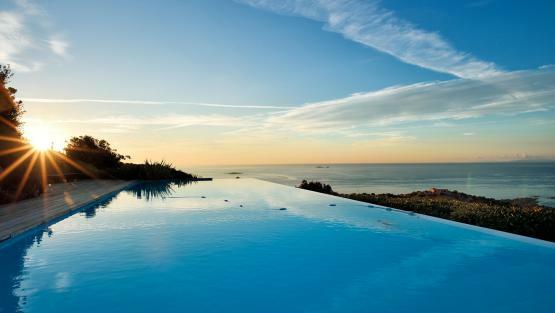 Close your eyes and imagine yourself in one of our extraordinary villas, lazing in the sun by a pool with a splendid view of the Mediterranean: the Corsican dream is just a click away with Villanovo! 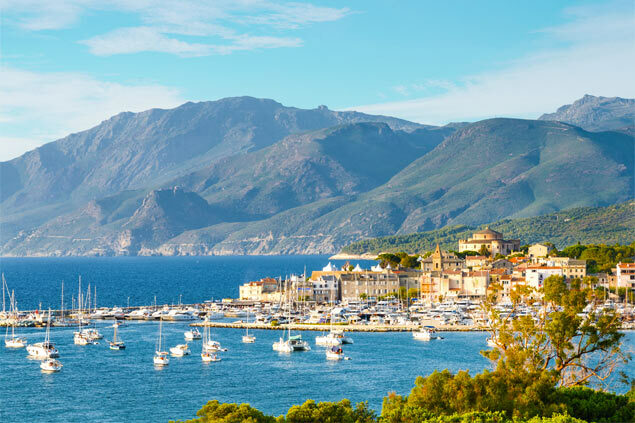 In the heart of the Mediterranean, Corsica has everything in comparison to its neighbouring Italian, Spanish or Greek islands! Each year, more than 3 million visitors are charmed by its assets, natural sites out of the ordinary, a unique historical heritage, a privileged climate throughout the year. There is no doubt, the 1001 facets of the island will seduce you! 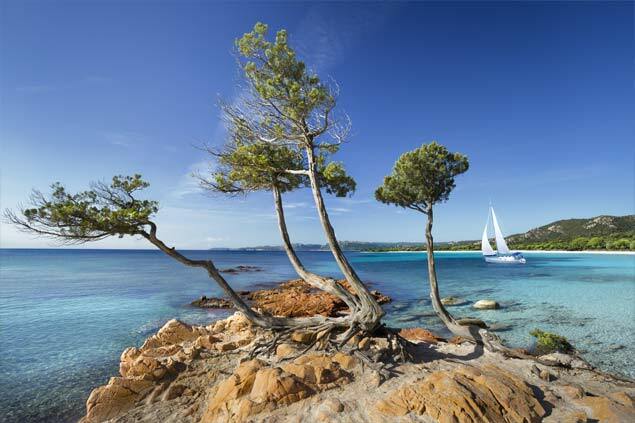 Of course, Corsica is known for its dream beaches, warm sand and crystal clear sea. More intimate, nestled in the heart of secluded coves, the most touristy, they will welcome you to the four corners of the island for a delicious moment of idleness! Among the most beautiful: the beach of Palombaggia and its red rocks, the beach of Barcaggio and its dunes or that of Bodri and its wild character. But the inland lands are also worth a visit. With five nature reserves, Corsica shelters a preserved nature, with the unique flora and fauna. Pine forests, maquis, mountain lakes, vineyards... discover an authentic island, proud of its terroir. During your walks, enjoy without hesitation the tasty Corsican gastronomy, in the image of this island of character: charcuterie, cheeses and wines will make the happiness of the gourmets. You want to go with your family or a group for your next holidays on the island of beauty? What's better than a magnificent property to make you feel at home? Private pool, terrace with sea view... We have found for you the most beautiful villa rentals in Corsica to ensure a stay that is unforgettable!